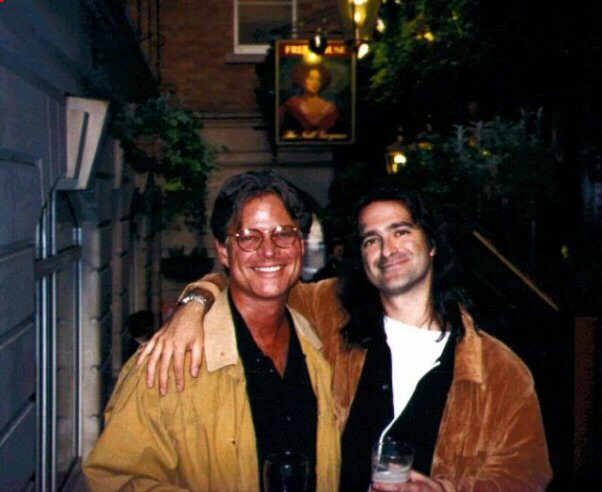 Marty and Timothy in London . . .